Uniform services across borders. 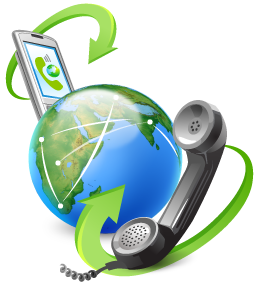 Users often cannot even check their voicemail when traveling without calling long distance and manually accessing messages. This is one example of many which illustrates the need of change in the way calls are handled when traveling. ROAMOBI were pleased to announce in the 2nd quarter 2016 the launch of a new Global Number Range to support the neutrality of our universal SIM based services. This represents the culmination of ten years of work with the ITU which was achieved by one of the ROAMOBI project partners. This is the first truly global number for mobile communication and will allow any owner to launch a global unified service built on one neutral global number. Known as the ‘One Global Number Range’ these numbers will not be regulated by in geographic local regulator but by none country specific global regulator appointed by the ITU. One Global Number Limited a ROAMOBI partner company will be the exclusive vehicle to release this global number range to the general public as a useful addition to the Global SIM product in the third quarter 2016. The incoming call revenue which can be as much as 20 cents (US) per minute is shared with the ROAMOBI business partner involved and the respective client running the service. There is some work to do on the Global Mapping of the number range but this is anticipated to be completed by late 2016. Premium global short codes and Alpha Numbers have also been created and will generate significant annual revenues for the ROAMOBI project. Every Mobile Operator receive a local identity or IMSI and this what is utilized to identify the operator whilst Roaming. In 2016 The Roamobi Partners will launch RTMIS which will combine the best of the travel elements combined with having a local identity competitive with local SIMs. This gives user the benefit of having the best of both worlds. RTMIS detects the phone’s physical location by the registration on the default IMSI and then the iGLR automatically selects the appropriate IMSI from the Available IMSI Pool that is best suited (cheapest) to serve the area of registration, and pushes that IMSI to the ROAMOBI SIM and then forces the terminal to re-register. True Independent MNOs & MVNOs willing and able to break ranks. Advances in Smart Phone Technology. Soft-SIM Technology – Roamobi has now the capability to create the world first mobile device with no physical SIM card and all elements of the Global SIM existing virtually in the device. This revolutionary device will turn the tables of the incumbent MNOs by handing over the power to the end user to choose whichever MOBILE MNO PIPE they wish to use to delivery their content. The members of the ROAMOBI project saw the immediate synergy between SCC and the various complimentary technologies highlighted here in brief. This allows a major breakthrough in markets such as the USA, India & Russia where there are crippling roaming tariffs which cannot be bypassed by SCC technology alone. Lack of a transparent mainstream handset solution and compatibility issues. Unwillingness to migrate from existing SIM card and service provider. Lack of confidence in the Supplier of the technology. Unwillingness to carry two mobile handsets. An Existing Global SIM with multiple live IMSI. Agreements in place for the utilization of IMSIs in several key markets. Handover from Mobile Client to GSM operational. A new iGLR Carrier Grade Platform to completed in Europe. A proprietary RTMIS* solution to be completed in house. A completed proprietary ROAMOBI OSS-BSS-CRM completed. Additional special MVNO relationships completed. A patented application for delivering content to mobile phone users. Contents include video adverts, flash and static contents – directly. Advertisement is delivered instantly during the call on screen. The ROAMOBI platform will make available a low-cost signalling capability to its VMSP business partners and then on to the open source development communities. This will allow the creation of unlimited products & services powered by ROAMOBI technology. There are great untapped opportunities in the M2M field and ROAMOBI allows remote machines & terminals to communicate with base without the need of a conventional data connection or the expensive use of SMS. 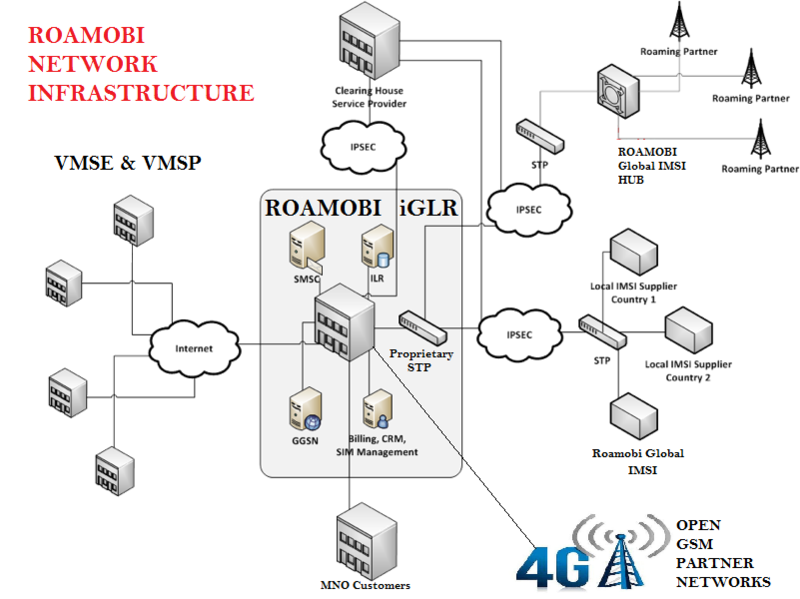 Using a ROAMOBI SIM a device and communicate over multiple networks from within the network itself, thus dramatically reducing the costs of communication. 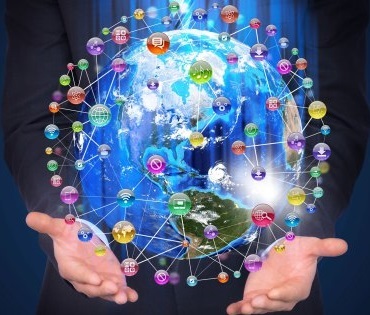 This becomes particularly beneficial when a company wishes to deploy devices in multiple geographic locations where one global solution is required. A ROAMOBI powered device can communicate over multiple MNO networks in any one country so usually provides a better coverage than any local SIM can provide. Signalling costs can be reduced by a factor of ten in some markets. 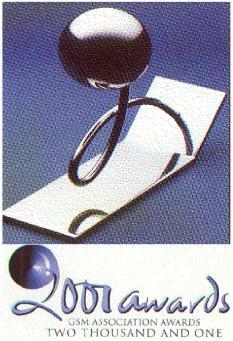 Ideally suited also for Tracking, Banking Terminals and for automation of remote devices & services. ROAMOBI can very cost effectively build tailor made solutions for its clients & VMSPs. All of the platforms utilized are proprietary built & owned by the ROAMOBI partners so we can easily integrate with other systems via bespoke API.